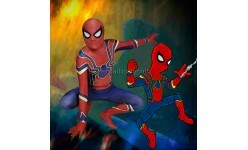 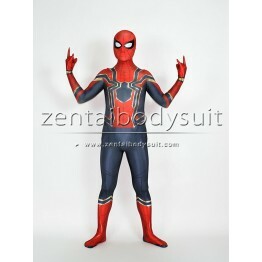 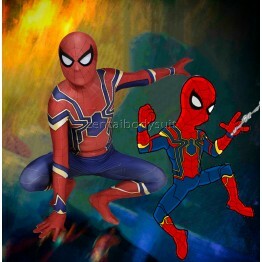 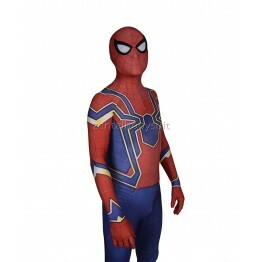 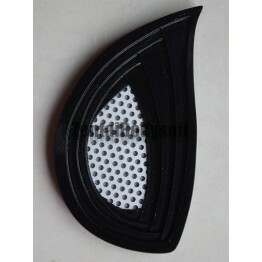 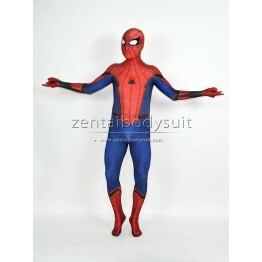 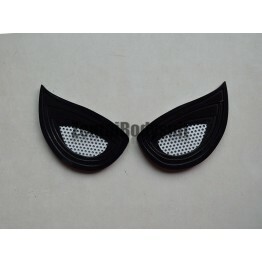 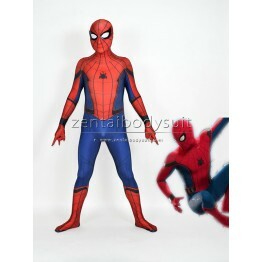 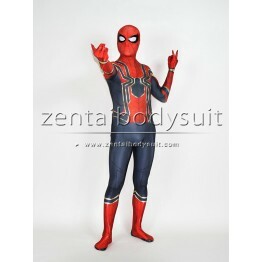 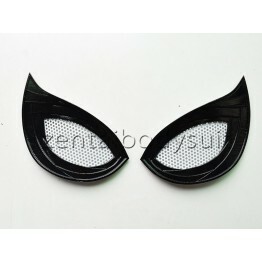 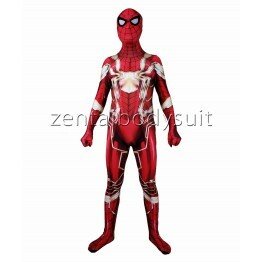 Material: EVA Net Weight: 0.1kg Package Weight: 0.2kg You can use this new lenses on spider-man h..
You can use this new lenses on spider-man homecoming costume or civil war spiderman costume ..
Civil War Spider-man costume is one newest style on recently, it is designed based on the hot movie ..
1) Printed on 4-way stretch spandex. 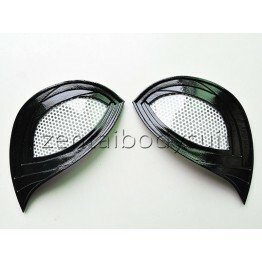 2) Default design has no lenses. 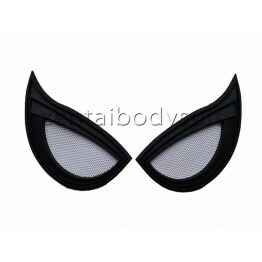 3) Hood is not detachable by..